The march of progress slows for no human. It’s been 25 years since the first ever Goodwood Festival of Speed, and in 2018, we will have another first: the first ever fully autonomous run at Goodwood’s famous hill climb. Yep, the Robocar. A self-driving car. At Goodwood. Long home to some of the most glorious combustion-engined road and race cars our little blue planet has been privy to–driven by legends of racing–will now usher in an electric robot that drives itself. 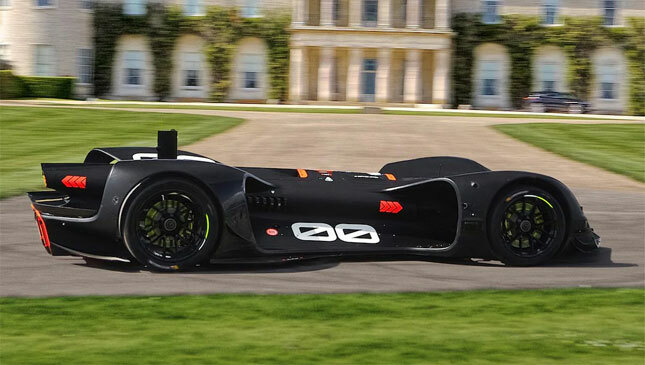 Roborace will set its phenomenal Roboracer autonomous EV off to tackle the 1.87km hill climb, guided only by its artificial intelligence. This means hay bales. Flint walls. Forests. Confused onlookers. The car of course, uses 360-degree sensors and has already proven itself around a variety of Formula E’s street circuits. But still. This is a big ask. 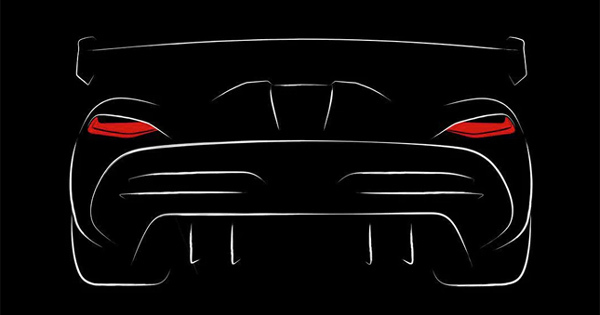 Even for a machine with four electric motors, 500hp, a variety of computer processors and LiDAR, radar, GPS, ultrasonic and camera sensors, and a shape sketched by a Hollywood designer. Sergey Malygin, software chief at ARRIVAL–the company tasked with developing Robocar’s driving system–had this to say: “The Goodwood hill climb presents a real challenge for level 4/level 5 autonomous driving systems. “It is a narrow track with complex geometry. Turns and hills with a great deal of tree coverage mean you can’t rely on GPS/RTK signal for localization,” he added.